On Tuesday, October 11, 2011 in Putte-Kapellen the 78th Edition of the national Sluitingsprijs held. The closing price is an initiative by Eugéne Teysen. 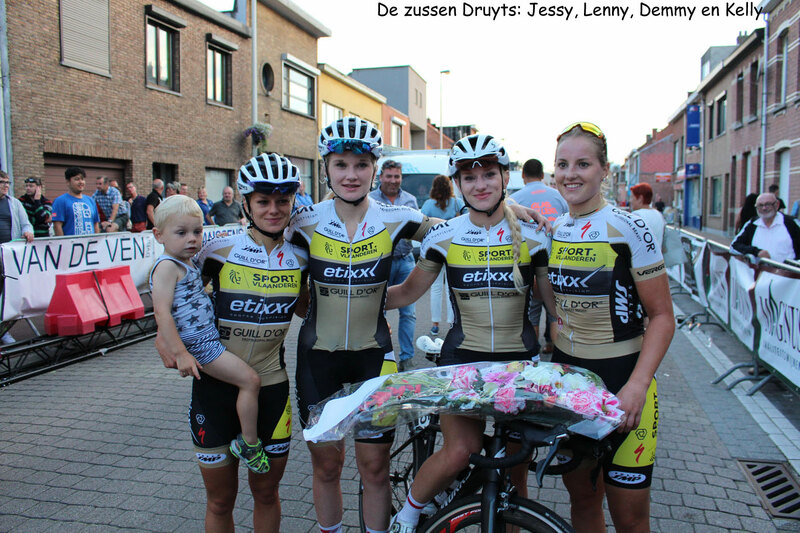 The representative of the Belgian Cycling wildly in her twenties, organise a competition in Putte. The competition was first held in 1929. Since 1966 this contest has the official title “National closing price”. ?? The national closing price?? 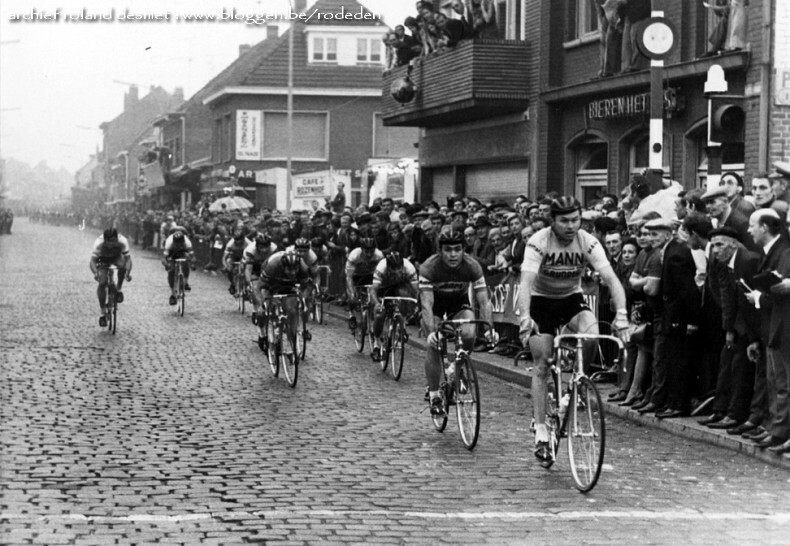 annually the last road race for professional cyclists in Belgium. After the course therefore usually crowded Festival is celebrated by the drivers who participated in the contest. The closing price is a very popular course. There are annually between 30,000 and 40,000 spectators. For decades, the closing price was a reasonable price. In the nineties, however, was an official UCI international competition. 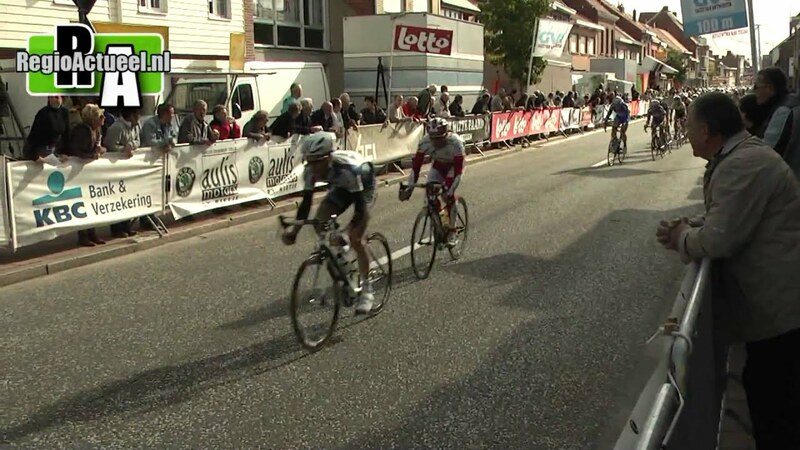 In 2011, the course is classified in category 1.1 of the UCI Europe Tour. The contest in 1954 called “Grand Prix French Hotag. Driver and resistance fighter had won the contest in 1943. In 1944 he was arrested by the Gestapo and deported to a concentration camp. He died in February 1945. His departure takes place at 01:30. The finish is approximately 4:40 expected. It must be covered 183.59 kilometers. Contest headquarters are located at 2940 Stabroek AC Swinne Street. The competition continues among other Berendrecht, Stabroek and Putte. The route is the same as in 2010. The course, which was seen as a temporary solution in 2010, organisers and each municipality went so well, that it is probably in the next few years, will of course be. In 2010, the competition was won by the British rider Adam Blythe. The late Wouter Wachin finished second, Stefan van Dijk was third. The start list can be found at cyclingstartlists.com. 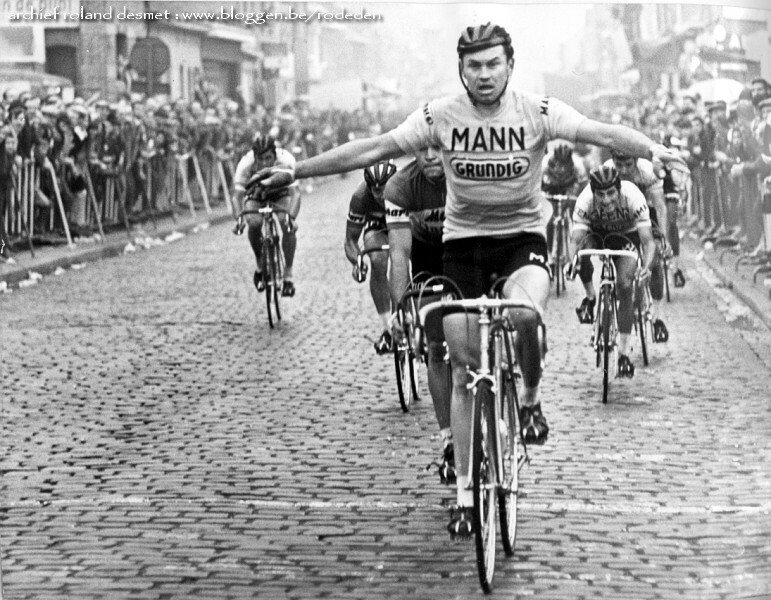 ADri van der Poel and Frans van Looy is the most successful driver in the history of the competition.They won this race three times.